Former Special Assistant to the President (SAP) and senatorial candidate Bong Go vowed to work for improved government support to agriculture and help uplift the lives of the country’s farmers and fishermen. Go made the commitment in his message at the Hugpong ng Pagbabago (HNP) campaign sortie in Tandag City, the capital of Surigao del Sur, as he thanked the people and their officials for their show of support to him and the HNP candidates. “Maraming salamat po sa inyong mainit na pagtanggap sa amin,” the former presidential aide said. He said one of his priorities in his legislative agenda is to support the country’s agriculture sector not only to ensure the country’s food security but also to improve the lives of our farmers and fishermen. Surigao del Sur is one of the suppliers of rice, bananas and other tropical fruits but the province is also well known for its seafood and sea by-products. As part of his programs for agriculture, he is proposing easy access for farmers and fisherfolk to farm and fishery inputs, such as machineries, fertilizers, seeds, irrigation and low-interest credit, among others, to increase their productivity. To avoid spoilage of the catch of the fishermen and the produce of farmers, Go seeks the establishment of food terminals in key regions of the country with adequate cold storage facilities. Likewise, Go said providing free business and skills trainings to farmers, fisherfolk and their families will help them increase their income. He is also looking at the possibility of creating a national Farmers’ and Fishers’ Pension Fund to provide financial security to farmers and fishers who are too old to work. “Ipagpapatuloy ko po ang mga pagbabagong nasimulan ni Pangulong Duterte, kasama na dito ang kampanya laban sa iligal na droga, corrution at kriminalidad,” Go told the people of the province, adding that he also supports the development programs of the Duterte administration. The province has already benefitted from the farm-to-market projects of the Duterte administration in Lianga, Cagwait, Tandag City, Tagbina, Lingig, Carmen, Cortes, and Hinatuan that were completed in 2017. In addition, the government has identified for priority funding the rehabilitation and improvement of La Purisima-Manhulayan-Bulhoon-San Miguel road, boundary of Surigao del Sur, costing P584 million. A priority in Go’s legislative agenda is the establishment of Malasakit Center, which makes it easier and faster for poor patients to avail of the government’s medical and financial assistance by bringing together in one room representatives of all concerned agencies such as the Department of Health, Department of Social Welfare and Development, Philippine Charity Sweepstakes Office and Philhealth. “Pera nyo po ito, ibinabalik lang sa inyo,” he said. 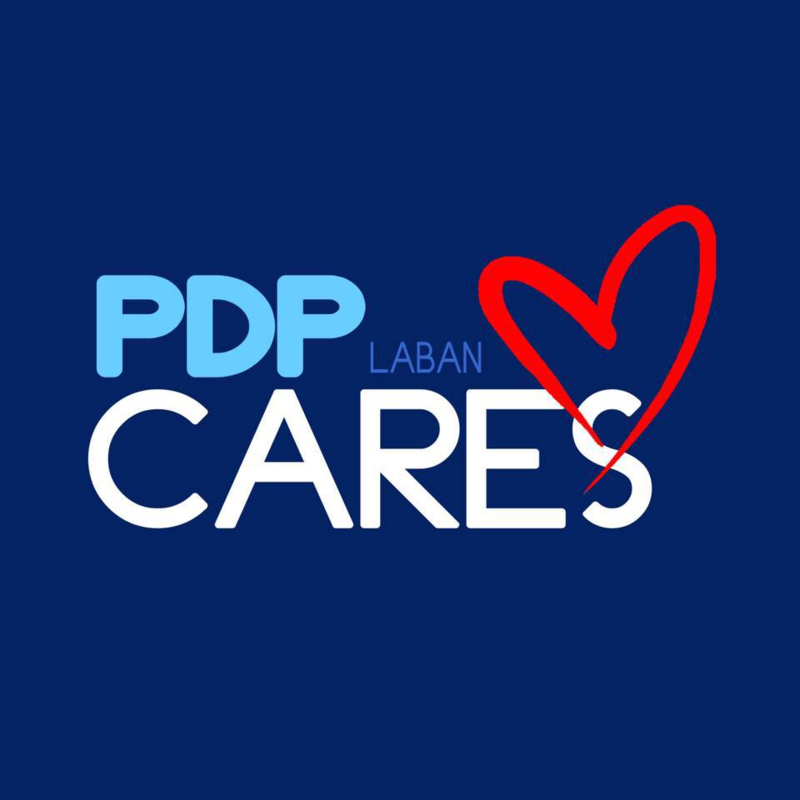 Go added that he wants a law to enable the establishment of Malasakit Center in more provinces and key urban centers of the country and ensure the program would continue after the term of the Duterte administration. He said he would rather show results than make promises. “Hintayin nyo na lang po ang serbisyong tatak-Duterte,” Go stressed. “Patuloy ninyo akong magiging tulay kay Pangulong Duterte. Wala kaming ibang hangarin ni Pangulong Duterte kundi kabutihan ng Pilipino dahil mahal namin kayo,” he added. Other priority concerns included in Go’s legislative agenda include education, housing for the poor, long-term sports development, localized peace talks, fire protection and prevention, barangay welfare, creation of a Department of overseas Filipino workers and improved benefits for senior citizens.